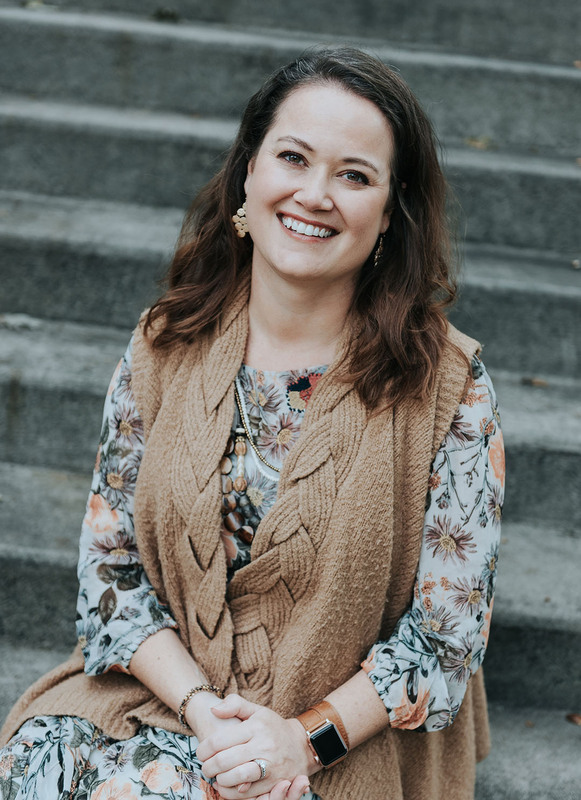 I oversee preschool Sunday school, serve as liaison with Missions, plan and implement summer programming for children, and plan and implement service outreach and fellowship opportunities for children and their families. Following Christ because_He is the light and the way. I have more contentment in heart when I follow Jesus. Leading a Christian life provides opportunities to tell my children about Jesus and encourage them to follow Christ, too.